The top issue on every CPO’s mind, be it right or wrong, is cost cutting. 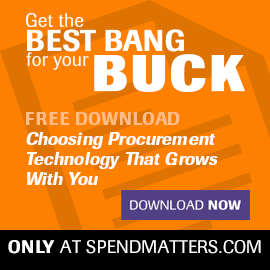 Despite all of the media attention on sustainability, value generation, outsourcing or new market penetration, most procurement departments and CPOs are still measured on cost reduction first and everything else second. Thus, the first issue a CPO needs to address in every report and every project is cost control.